Men’s skin is up to 20% thicker than women’s, it’s also hairier and oilier. 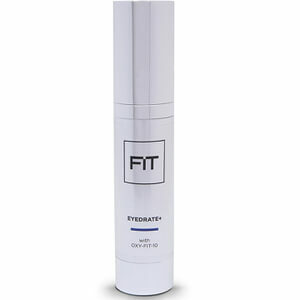 FIT Skincare is specially formulated for men’s unique skin configuration. 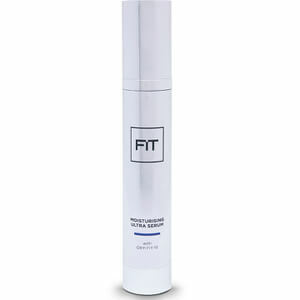 FIT Skincare is formulated by a specialized team of scientists in the UK. Together these chemists developed OXY-FIT-10, a sophisticated oxygen delivery system that powers the range and accelerates skin cell regeneration. 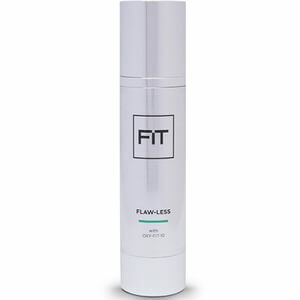 Skin is revitalized and healthier-looking. 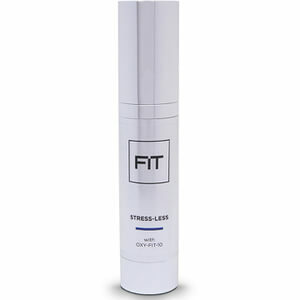 FIT Skincare offers an assortment of serums and ultra serums that are infused with a high concentration of active ingredients, natural biological and marine extracts, vitamins and minerals to deliver targeted results. 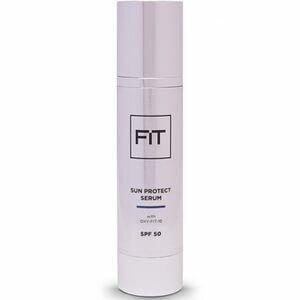 The molecules of these serums are physically much smaller that of regular moisturizers or creams, which means they penetrate the deepest layers of the skin quicker and address underlying concerns faster and more effectively. The formulation chemists consistently find and test new natural active ingredients to develop results-driven formulas without compromising on efficacy. Every ingredient is hand-selected and sourced from the world's leading suppliers of cosmetic actives for skin and hair care. 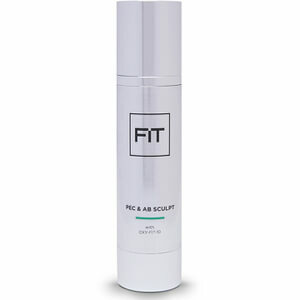 All of FIT Skincare’s product claims and the ingredients involved are backed by the rigorous scientific testing. These high-tech male grooming solutions solve problems and save time. 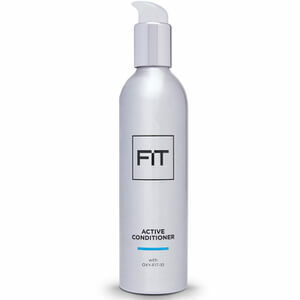 Discover products designed to complement the specific properties of male skin and hair.